As players continue to improve on the stimulating battlefield, many friends feel that the previously very effective survival methods have become less useful technologies, proving that players are also advancing with the times. The development of tactics. So today I brought you an LYB advanced survival rule. First, the poisonous edge of the game is actually a card Not allowed. At the end of the game, the poison is extremely high, if you are When you encounter a poisonous enemy, your range of circumvention is greatly reduced, and the risk of the bag is /packaging. If you don’t have a certain level, there will be no result if you don’t have a cardiotoxin. , Or place odds very poor. Second, running on the road is safer. Usually are not ambushed on both sides of the road! You can hear the sound from far away when you have a car. It is safe to go to the grass on both sides of the road. What runs the woods and ah, run hillside ah, is to find death! Especially in the middle of the wheat field, it is dead rigid. . Because too much grass on both sides of the wheat field can be a phantom tank. It’s hard to know where people are, and running around is probably the safest way. Because there are usually no phantom tanks that will go to keep the road. Third, it is a good habit to close the door. 1. 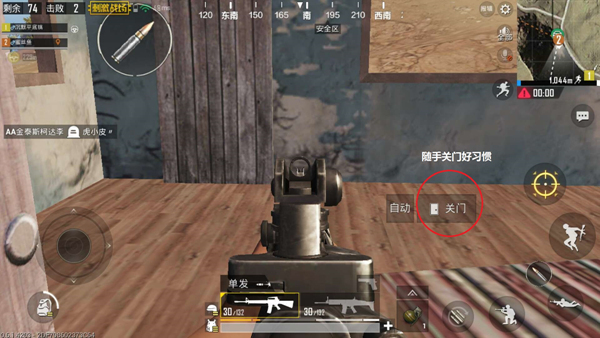 After the outermost door is closed, one can shoot a pop-up when one goes to the door and the person who is passing by does not appear. 2. Closed door can be heard again when someone comes in. 4. If driving, do not stop The room was sultry, others were not stupid, a car stopped at the door, and you closed the door again. Everyone knew that there was someone well. There is a large plain around you. Small towns can rely on the plains to block people in the city once a team has searched in these two places. To be able to timely observe the random survival right of the refreshing development strategy. Do not be greedy resources, we want to live, not to fight with people, as long as the body equipment has been decent, plus a few bottles of drinks, 90 million not to be greedy resources, and at most times a single row is to send a courier, 4 rows can sometimes drag the entire team’s rhythm. When no car is trekking Good mood, it should be “I need to shift from this bunker to that bunker” instead of “I need to go through here” With such vigilance capabilities you can escape a lot of embarrassing death. In addition to the above 6 points we need to be as far as possible Protect yourself and keep yourself alive for a long time. You must avoid guns on your head and never think that your next shot will kill you. Once the blood volume was cut in half, he immediately went to the first aid kit to drink. Do not overly superstitiously say that “only kill second place”, the situation of the war situation is changing rapidly. This second we are LYB, and in the next second we may come to the War of God. What we can do is to adapt to the rhythm of the battlefield to the greatest extent and create the greatest possible chance of eating chicken. Finally, I hope everyone can become a chicken god sooner, happy every day! 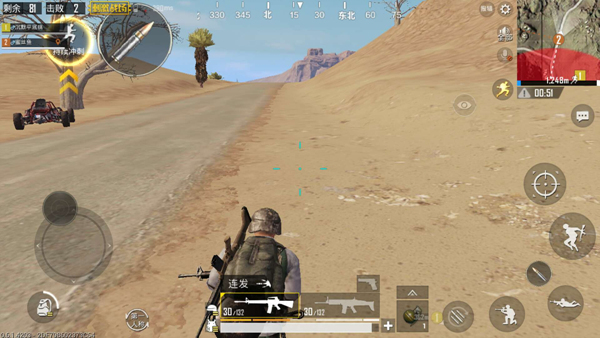 PUBG Mobile guide takes you to rule Picardy! 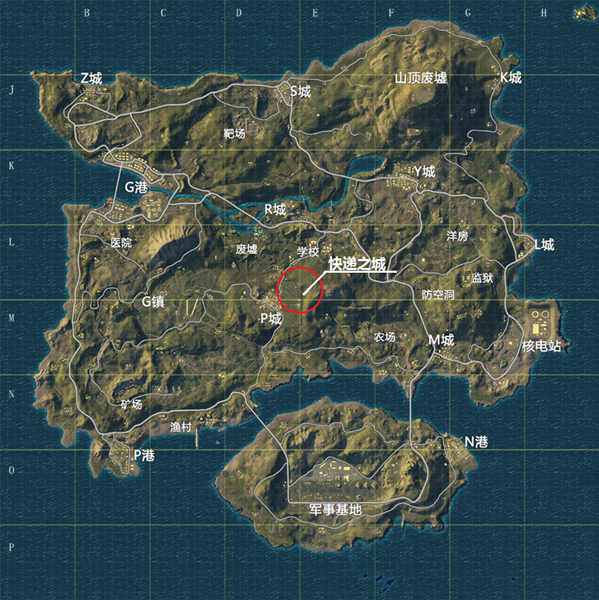 What does the PUBG Mobile guide do after entering the safe area?